Samsung is really on a high, the recently released financial results for second quarter show very nice business happened within the quarter. In-fact this is the best quarter yet, the electronics giant did better than the fourth quarter of last year which is actually Christmas season. Samsung previously released earnings guidance showing that despite expectations, they are indeed ahead and on their way to increased earnings. 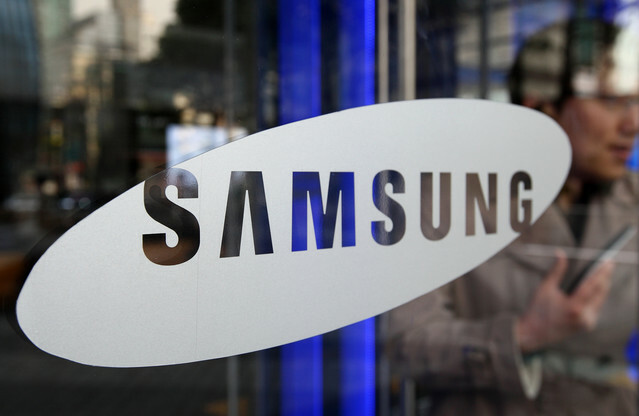 Samsung announced $51 billion in revenues for Q2 and operating profits of $8.5 billion, the highest they ever did. This even though falling short of Wall Street predictions was a serious show of might, both in revenues and profits. Second quarter is when Samsung started selling the Galaxy 4, 2013 flagship device and critics and analysts had predicted slowdown of sales. Samsung went ahead to announce the reaching of 20 million in sales by 60 days of device sales for the Galaxy S 4. Currently, Samsung’s edge is in the high range devices by upsetting the status quo that was previously Apple in the smartphones segment where the most of the revenues are made, while the company still rakes in billions from components division.